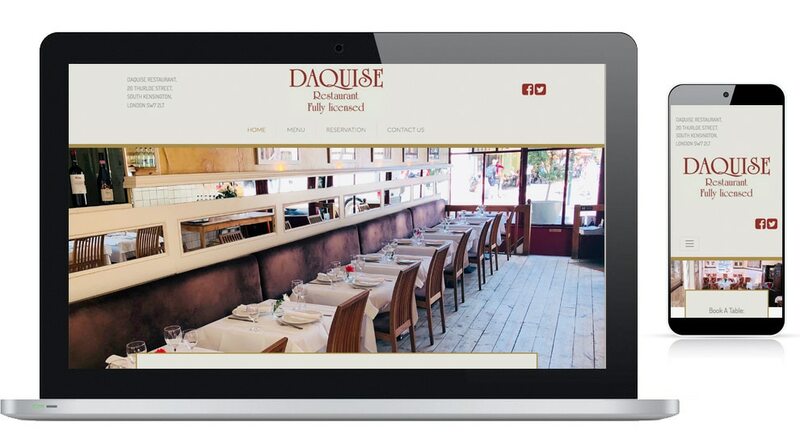 Daquise is a Polish Restaurant established in London South Kensington since 1947 serving delicious, traditional Polish cuisine for over sixty years. 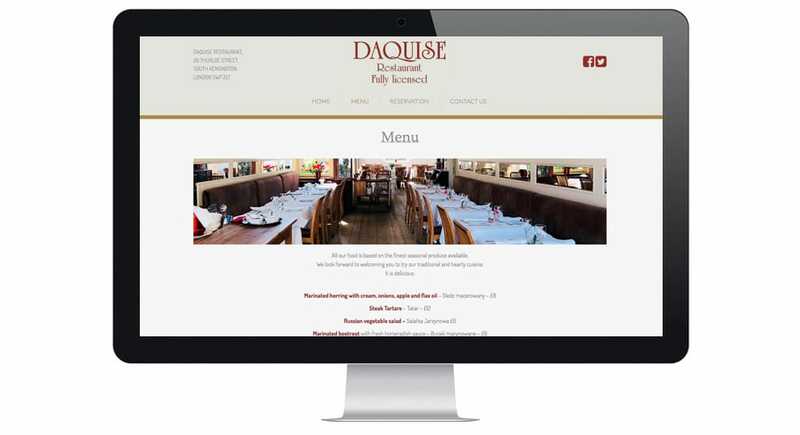 We have devised a site, that is mobile friendly, focused on providing information to showcase the restaurant and establish it’s online presence. A key feature added to the website was booking reservations. Allowing users to set what time, date and input their details to reserve a table.